You probably have heard someone say, "I have to get my tooth capped." A cap (or a crown, which is exactly the same thing) is used to restore a tooth when a filling just isn't enough. Crowns look, feel and chew like natural teeth. They are very strong and last many years. 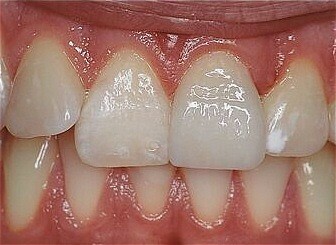 Back teeth, which do all the heavy work of chewing, are always better off with a crown rather than a large filling. 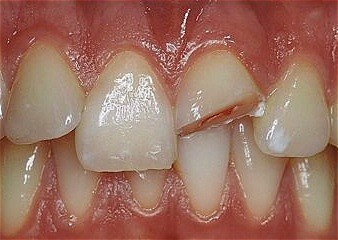 Teeth with large fillings often fracture, sometimes so severely that they must be extracted! Porcelain crowns are extremely esthetic and are most often used in front teeth. They blend in so well that they are virtually undetectable!